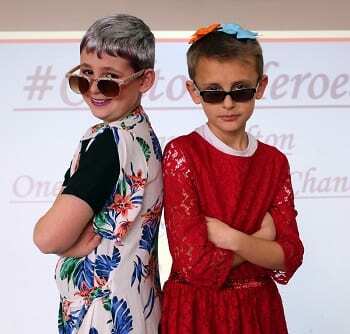 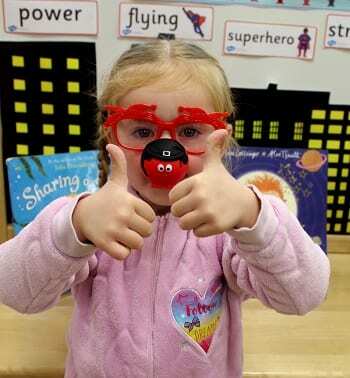 Cheerful Chilton Primary was a school full of smiles and fun for Red Nose Day 2019. 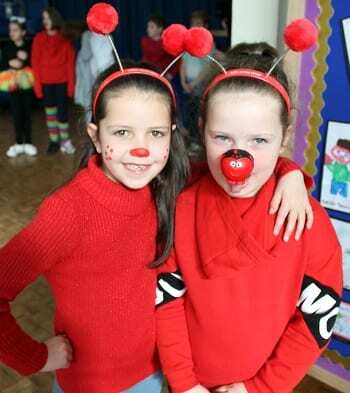 Pupils of all ages donated to wear something daft, colourful and cheerful for a non uniform day in support of the Comic Relief charity. 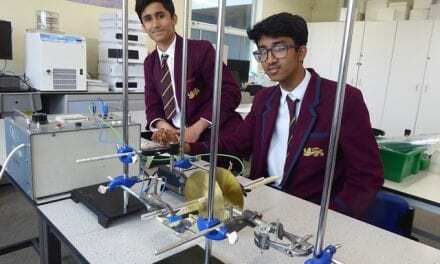 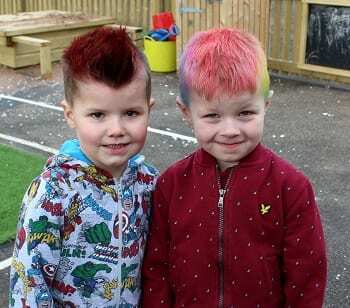 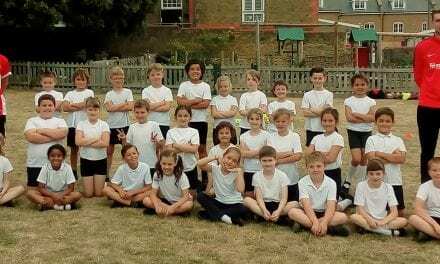 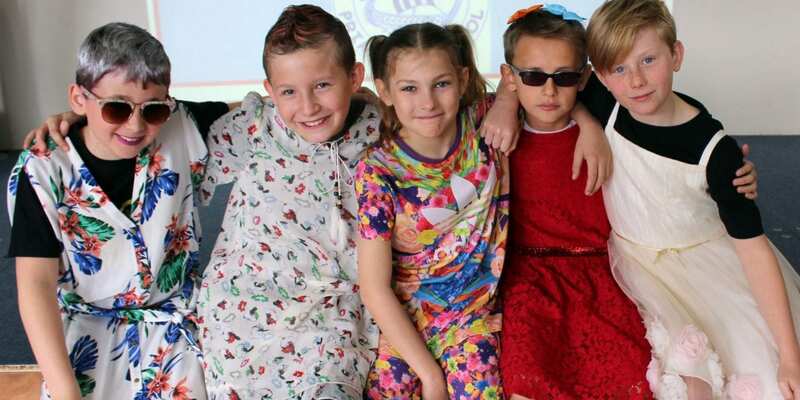 Some children had hair dyed red and rainbow colours, others wore bouncy head boppers, weird wigs, red noses, and silly spectacles – everywhere there were outfits and tops of all shapes and styles. 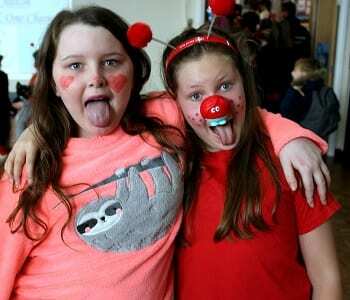 “Red Nose Day is one of our favourite times of year at Chilton. 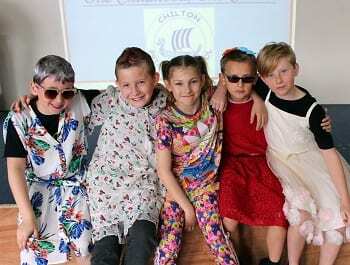 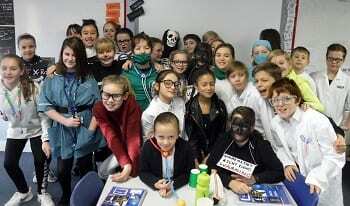 Everyone joins in and there were some fabulous creative outfits on display in all our classrooms. 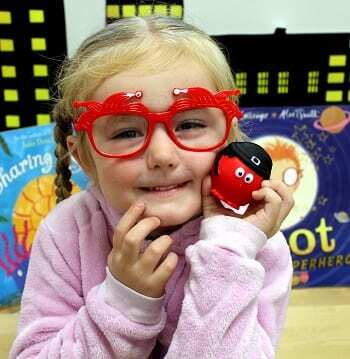 We also think it is important to celebrate the fantastic work that the charity does supporting children and adults from all walks of life. 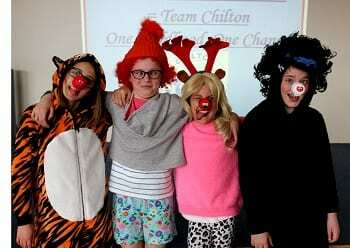 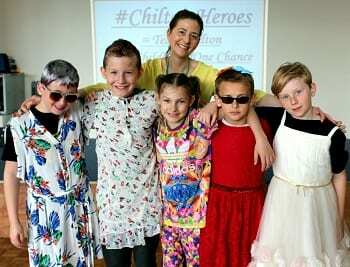 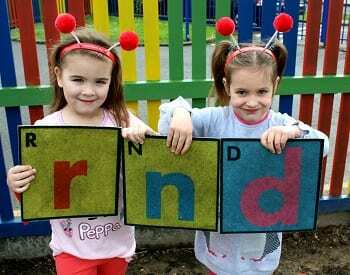 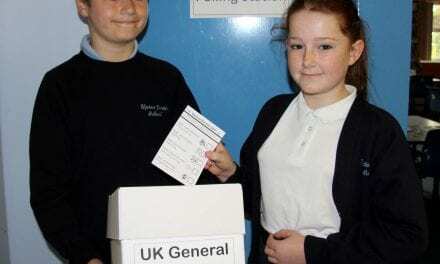 Chilton’s cheerful charity champs from Reception class to Year 6 raised around £300 for Comic Relief.